PE is an abbreviation of polyethylene, which is a thermoplastic resin obtained by polymerization of ethylene. Industrially, copolymers of ethylene and a small amount of an α-olefin are also included. Small pe high-pressure flat pockets and large pe high-pressure flat pockets are widely used for the manufacture of films, containers, pipes, monofilaments, wires and cables, daily necessities, etc., and can be used as high-frequency insulation materials for televisions, radars, etc. Choose from a variety of pe flat Plastic Bags, which can be customized according to your needs. 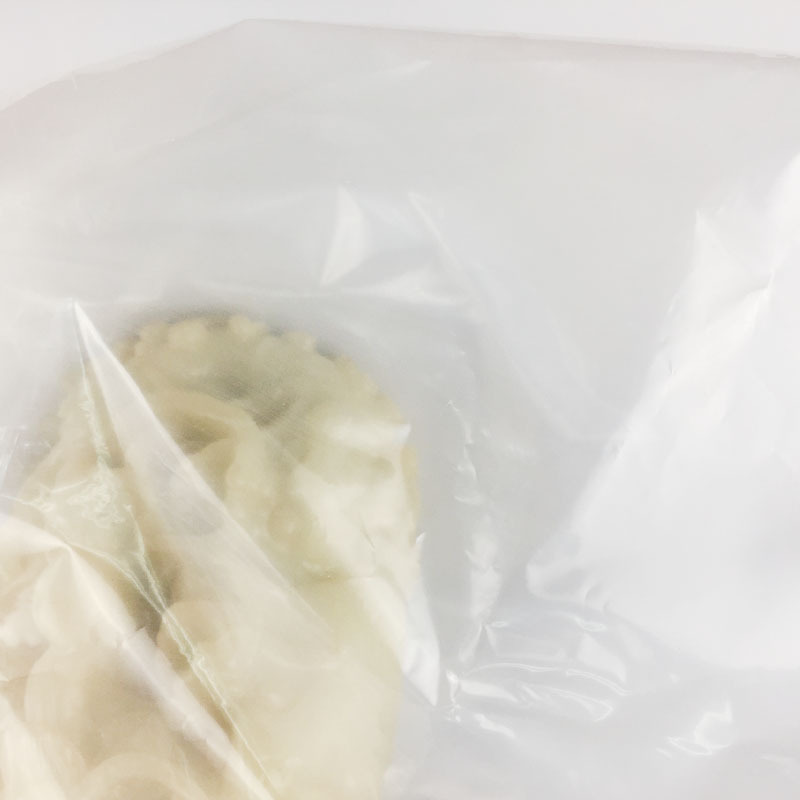 The reason why daily life pe flat plastic bags can be called moisture-proof pe flat plastic bags is because pe flat plastic bags have moisture-proof function. 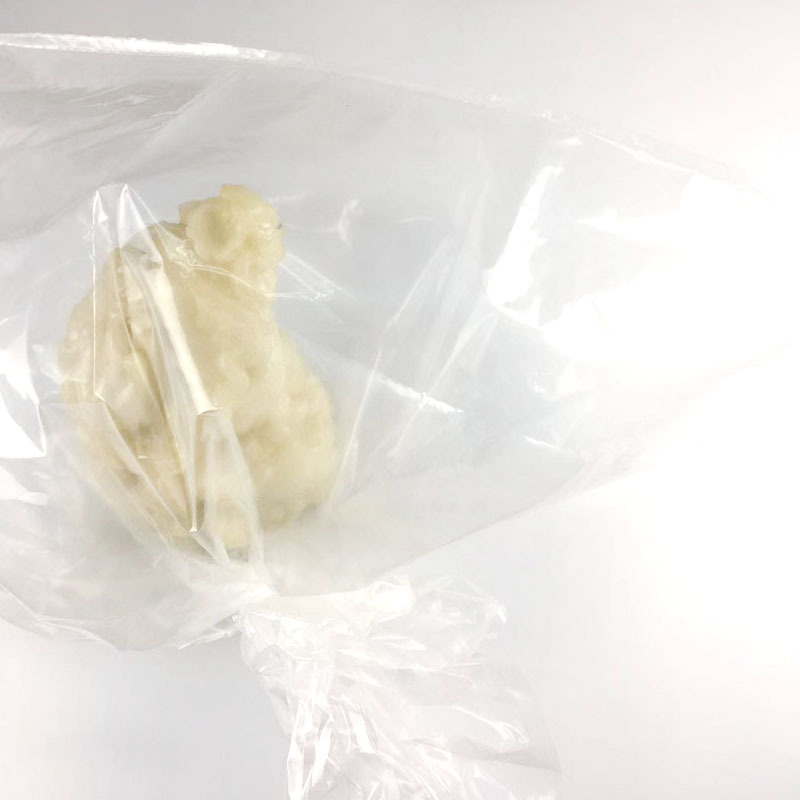 Another plastic wrap film of PE material can also be called PE bag. 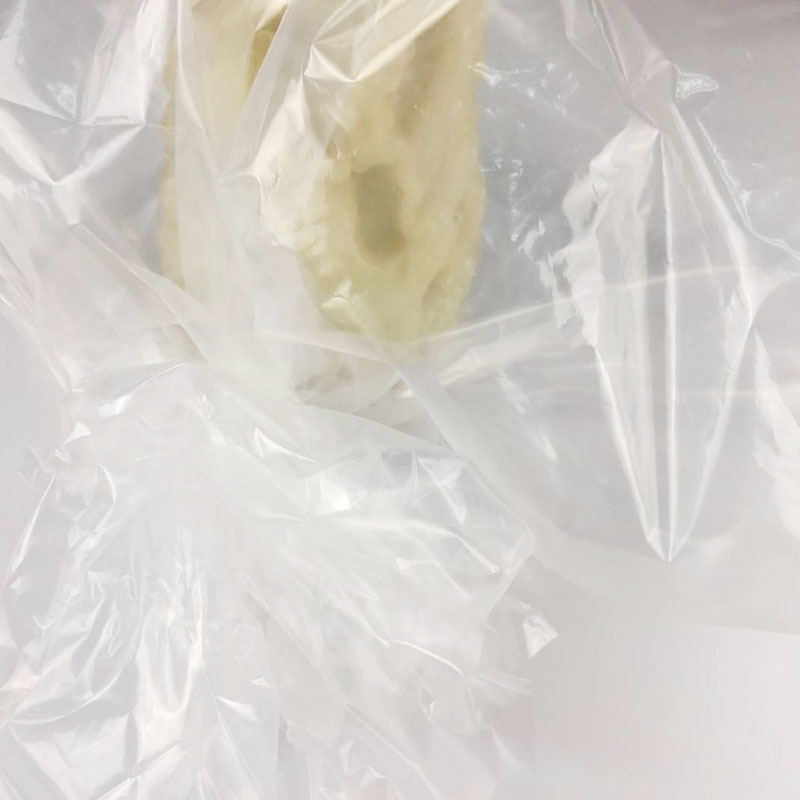 Note that the cling film that is in direct contact with food must use PE material (others are generally PVC), which is safer for human body. Resolution method: The transparency, stretchability and viscosity of PVC cling film are stronger than PE cling film. When the PVC cling film is burned with fire, the flame is black, black smoke, pungent smell, no dripping oil, and will automatically extinguish after leaving the fire source. When the PE cling film is burned, the flame is yellow, tasteless, will drip, and can continue to burn after leaving the fire source. In addition, our company also has some other Plastic Bag. 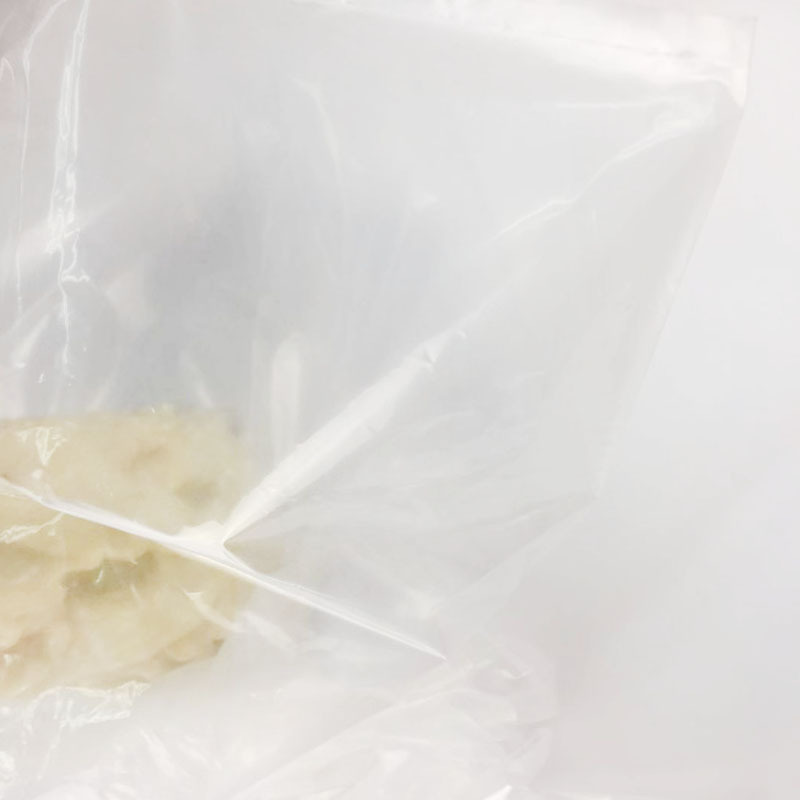 For example: antistatic plastic bags, OPP Self-adhesive Plastic Bags, environmental PE organ bags, environment OPP bone plastic bags,Color Opp Printing Plastic Bags, etc. Our company also produces other packaging products, such as: Packaging Cartons, gift boxes, Color Boxes, etc. 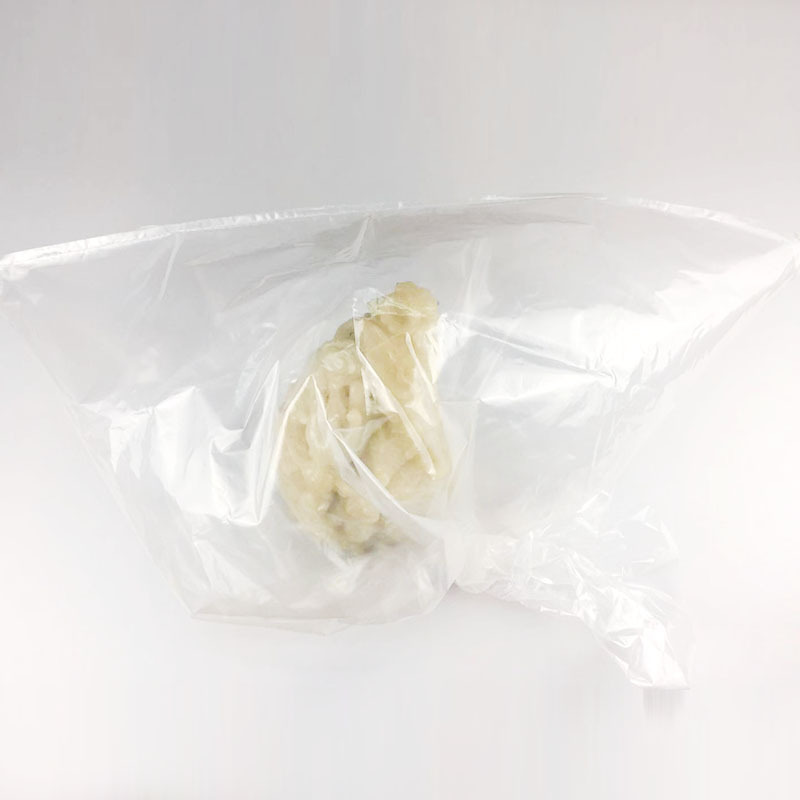 Looking for ideal Moisture-proof PE Flat Plastic Bags Manufacturer & supplier ? We have a wide selection at great prices to help you get creative. All the Aaily Life PE Flat Plastic Bags are quality guaranteed. We are China Origin Factory of Large PE High-pressure Flat Pockets. If you have any question, please feel free to contact us.